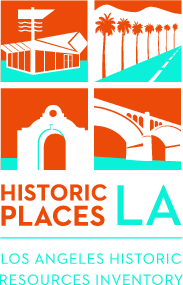 This week, SurveyLA released data regarding historic resources within the Westchester/Playa del Rey Community Planning Area. Interested in learning more about the development of the area? Check out the data! Want to go look at historic resources around your community? CHECK OUT THE DATA! Link | This entry was posted in Uncategorized and tagged lax, Los Angeles, Playa del Rey, post-wwII development, surveyLA, west la, Westchester. Bookmark the permalink.